May 26, 2010 was indeed a history that marked my calendar that I was once invited to be part of The Search for the Toughest Jobs Philippines launching held at DOLE's office at Intramuros, Manila. Just imagine I and together with with my fellow Blog4Reviews bloggers from Iloilo, Davao, Cebu and Cagayan de oro flew just to be part of this once in a lifetime (opportunity) event! The said launching is a groundbreaking initiative that seeks to honor Filipino men and women who face the challenges of their day-to-day jobs with pride, resiliency and most of all toughness. Sad to say that we were not able to see People's Champ for some health reasons but indeed, still worth it to be with the Alaxan Brand Representative: Ms. Sheila Rono. This search is open to all working Filipinos and will run from May 26 to August 21, 2010. if you want to be part of it, just register and upload a picture explaining why they have the toughest jobs @ www.toughjobsphilippines.com. The entry that gets the most number of votes online will win the competition an will bring home a trophy and a cash prize. I myself can testify on how effective Alaxan in relieving body and muscle pains. As a full-time working mom and a part-time blogger at night, I can say that my job is considered to be tough though. I am a workaholic person in which I work in the front of the computer all day long (8am-5pm) then at night time ‘till my body requires me to sleep. I usually complain suffering from back pain. It’s not that easy sitting down for the whole day (aside from my work that deals on numbers during day time), being a blogger needs your full attention since you cannot just write ordinarily (blah blah blah) but you need to take more of your time in order to have an output that requires your full creativity and that it make it more so real and lively. It is every bloggers aim to generate high traffic on their site that is why as much as possible we are oblige to create a good post that will make the readers keep on coming back and then tracking our everyday updates. 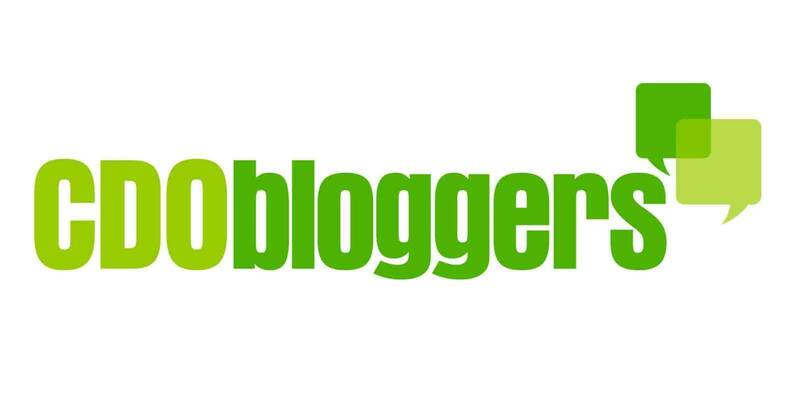 Indeed, being a blogger is considered to be one of the toughest job in the Philippines. As for my pick, my husband’s job is worth nominating in the said search. Why? Currently, he is the operations manager in their family business- Security Agency and that he deals with at least 100 Security Guards. Having lots of workers to manage plus business to operate makes it tougher. Dealing and solving others problem is not easy- the client’s problems as well as some of his “not so good” guards that gives him pain- physical and mental stress. I can see how hard his situation especially when problem arises even if he’s at home when the work calls for him, he will respond immediately to his duty. Well so much detail will be posted on the gallery so soon and you can Vote for the Toughest Jobs in the Philippines entry there! The said launching wouldn't be complete without the help of Department of Labor and Employment and of course with Alaxan FR! Indeed, it was a successful event and Kudos to those who work hard for it! No job is ever worthwhile if we don't work hard for it! Bro. Eddie Villanueva for President!